Mold Mold on your air grill! Mold on your air grill! It may seem a minor issue but it is best to think of mold like an ice berg – you only see 10% of the problem. Worse mold conditions usually exist inside the A/C equipment or ductwork. Mold can be a big problem long before it ever becomes visible. 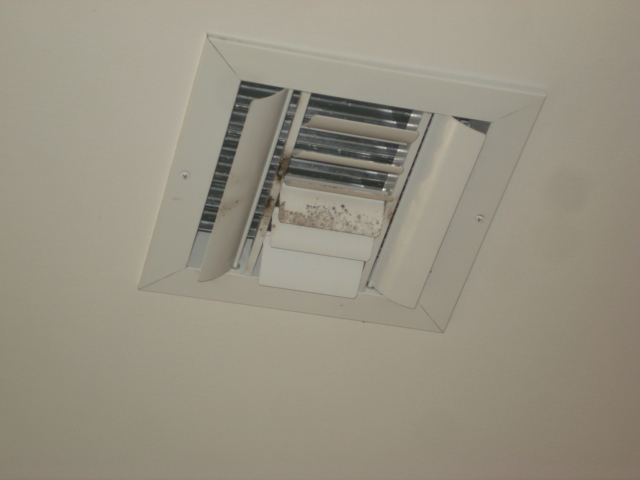 If you suspect or see any signs of mold please contact us today!